As you may know, in the Summer of 2015, I was offered a position as a Whole Brain Teaching Staff Member! There were only a selected few chosen for this so it is quite an honor! I am working towards my WBT Certification and hope to become one of the first 25 Whole Brain Teaching Certified Teachers in the world! I found Whole Brain Teaching in 2013 when I was given a very challenging class. It was our first year as a priority school (which means we have to go to school with the students for an extra hour and a half every day), we had a new principal, and I started the year with 36 students! 26 of the 36 were boys and not just any boys.... these were some of the angriest first grade boys I had ever met! I stayed with 36 students for the first 2 months of school when they finally got another teacher and then I went down to 26 (20 boys, 6 girls). 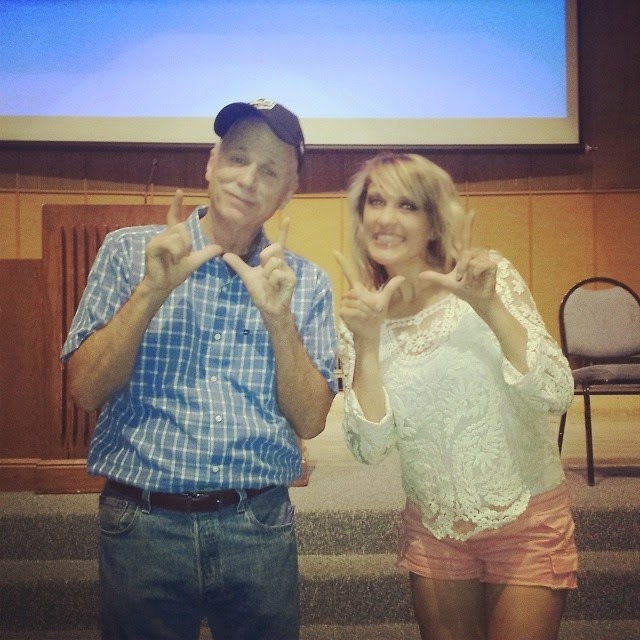 You can see more of my story on what led me to Whole Brain Teaching here! Once I started trying parts of WBT with these students, I did start to see a difference! It took awhile since it was not only a learning process for them, but it was for me too! 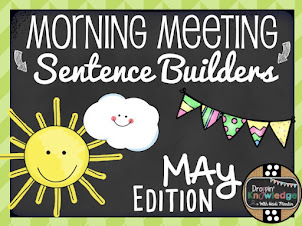 I saw the magic of WBT by the end of that school year and I was hooked! I attended my first National WBT Conference that summer and was offered an internship with the amazing Mrs. Farrah Shipley! I was so excited! So my goal for the next school year was to have my students on Farrah's level doing multiplication & division AND writing 5 paragraph essays! Well.... they made it to multiplication! And can honestly say that I know they would have made it to the essays but it was more about educating myself on the Triple Whammy Essay (WBT Writing) process and getting comfortable with teaching the format! The next video is the one that Nancy Stoltenberg sent to Coach B for my exemplary video for certification. Unfortunately it did not make the cut but with that being said, I cannot imagine the feeling of success my students and I will have when Coach B accepts a video as exemplary! So, that is my Whole Brain Teaching Story! 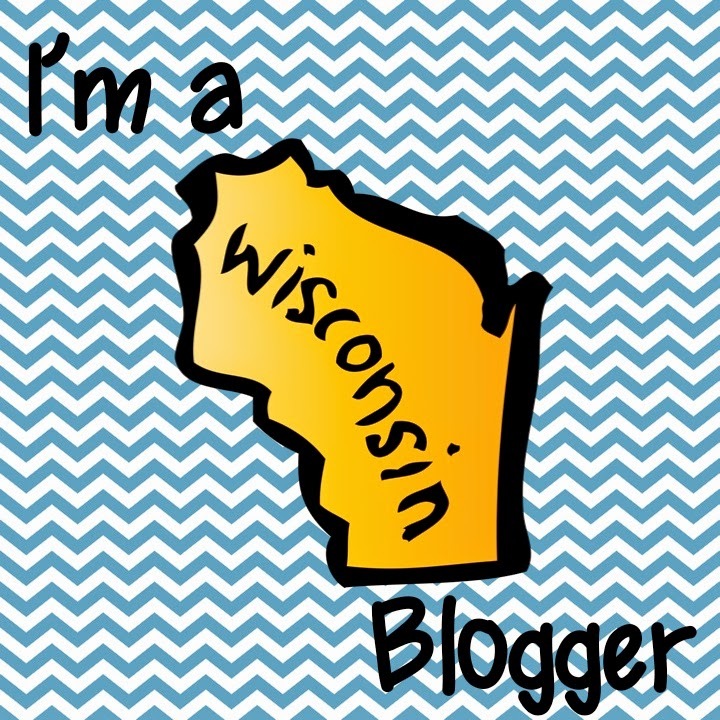 I hope those of you following my blog and other WBT blogs are inspired to keep going and not to give up! I hope you can see that WBT really is for challenging kids but more importantly, that it is for everyone (including adults)! It will transform the way you teach and the way your students learn! If you are looking for more WBT resources, CLICK HERE to go to the WBT Homepage! 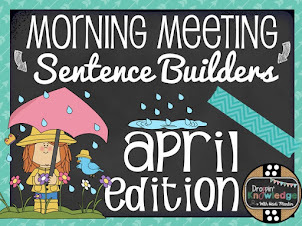 I have also put all of my FREE WBT Resources on a Google Drive for easy access. CLICK HERE to check out my FREE resources! Also, here is a list of WBT Facebook pages where you can get more information on WBT at your grade level! 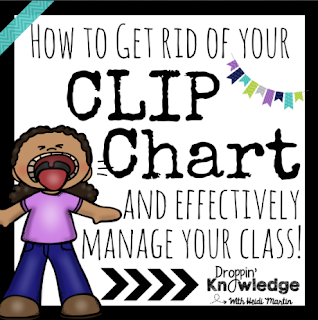 Why I NEVER used a Clip Chart & still EFFECTIVELY manage my class! Follow Heidi's WBT Journey on Facebook! With the AMAZING Chris Biffle! Perfect for your Morning Meetings! 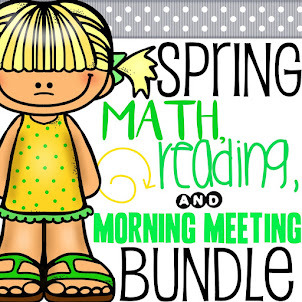 Save & get the Spring Bundle! 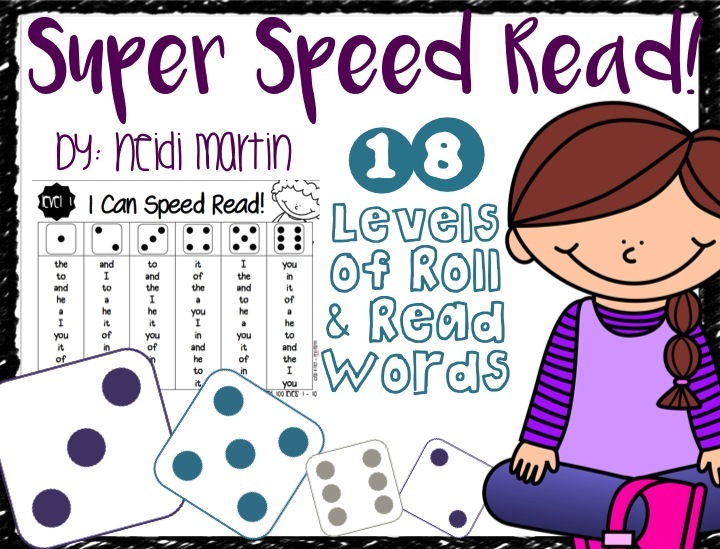 Super Speed Read ALL YEAR!